Resources – Morse Watchmans Inc. Product information, case studies and more. 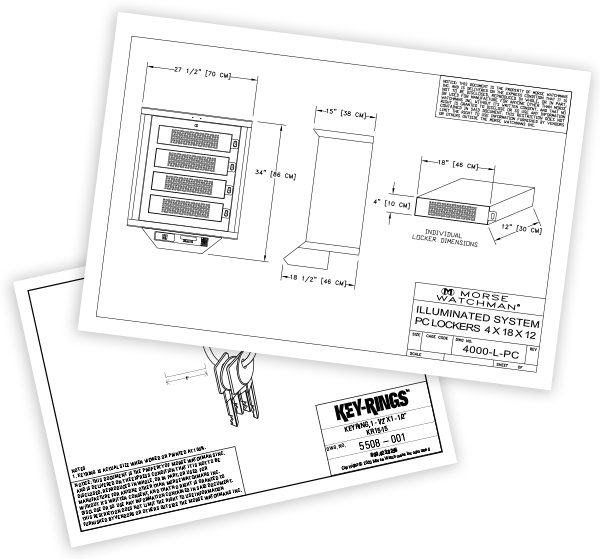 Specifications and diagrams for key control systems and storage modules. 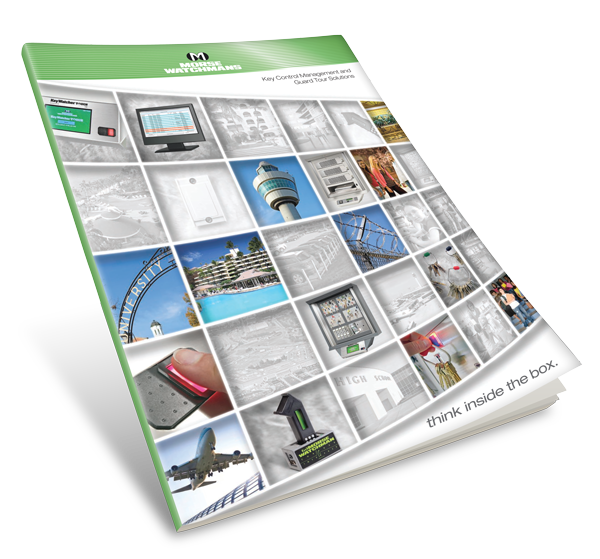 Company brochures, product overviews, and more. 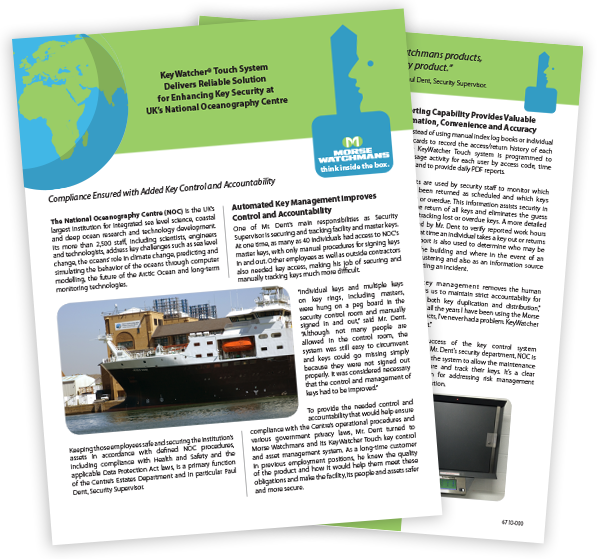 See how businesses around the world are using Morse Watchmans solutions. 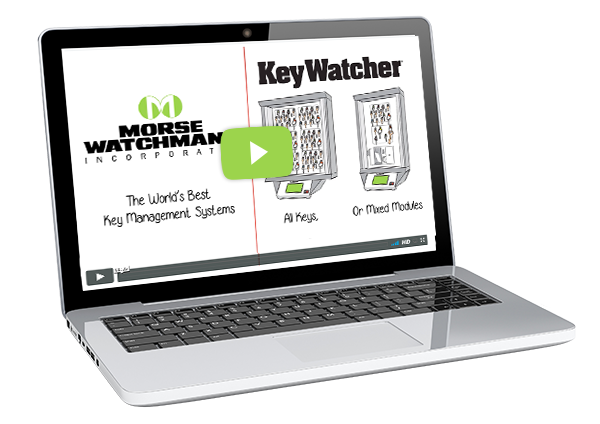 Get the basics about key control and some important considerations in choosing the right system. 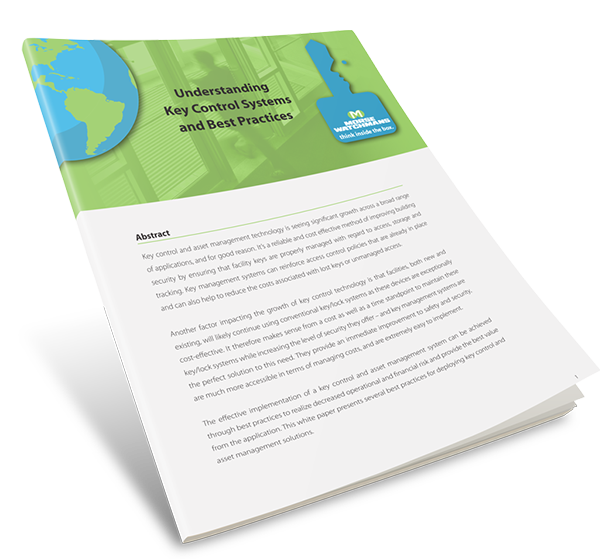 Discover how Fleet Management can help you save money, increase efficiency, and gain control. 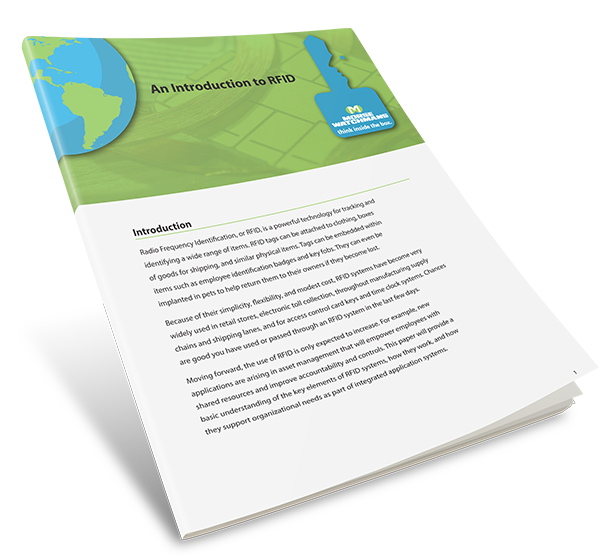 Learn about how RFID technology helps you secure and track assets like tools, mobile devices and more. 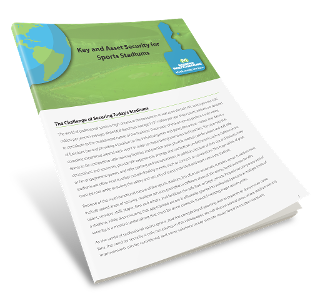 Discover the challenges associated with securing sports stadiums and how you can make necessary improvements. Explore the ways key management systems can improve the security of sensitive keys and high value assets in your casino. 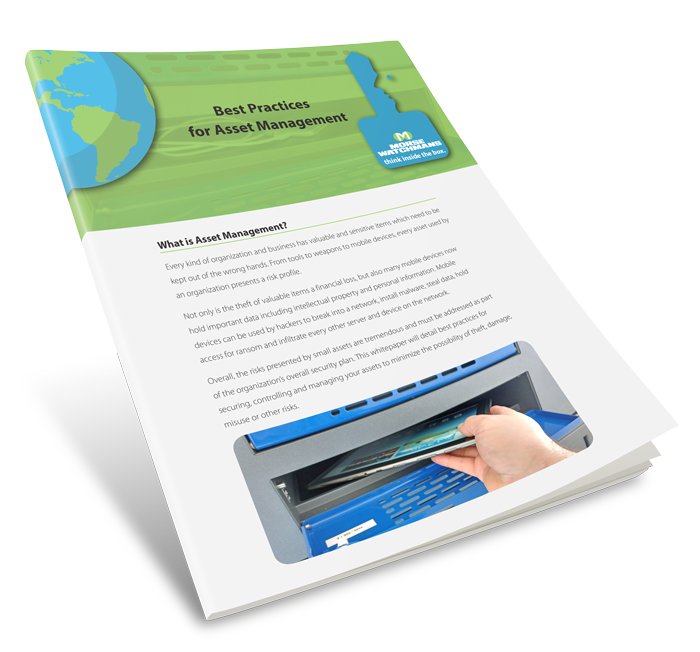 Discover how Asset Management can improve asset security, control, and accountability. Products and technology overviews, expert interviews, and more.